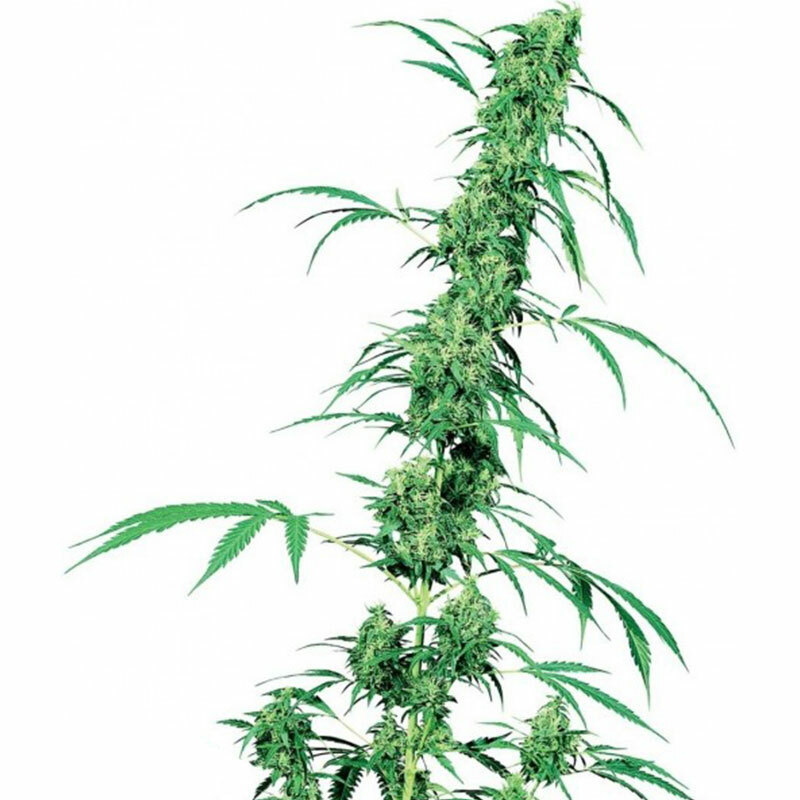 As the first outdoor Sativa designed especially for shorter summers, Early Pearl has been providing ..
First Lady is a pure Afghani seed-strain offering the uniformity and rich flavour of old-time cultiv.. 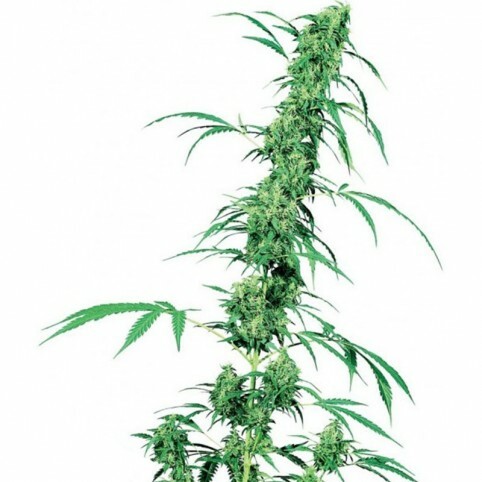 The cream of the crops and perhaps the most exquisite ganja you will ever encounter; this strain ran.. The Lord of Bhang is one of many titles given to the Hindu deity Shiva, and it’s said that he discov..